Oberon Prime Access Ending August 29! 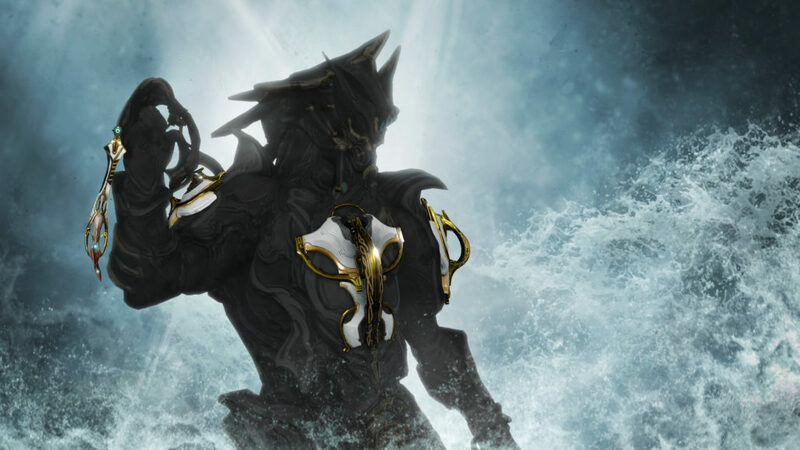 Time is running out to purchase Oberon Prime Access packs! Oberon Prime Access will end on August 29 at 2 p.m. ET. http://razor7.org/wp-content/uploads/2017/01/Razor7-Clan-Logo.png 0 0 razor7admin http://razor7.org/wp-content/uploads/2017/01/Razor7-Clan-Logo.png razor7admin2017-08-24 13:27:412017-08-24 13:27:41Oberon Prime Access Ending August 29!